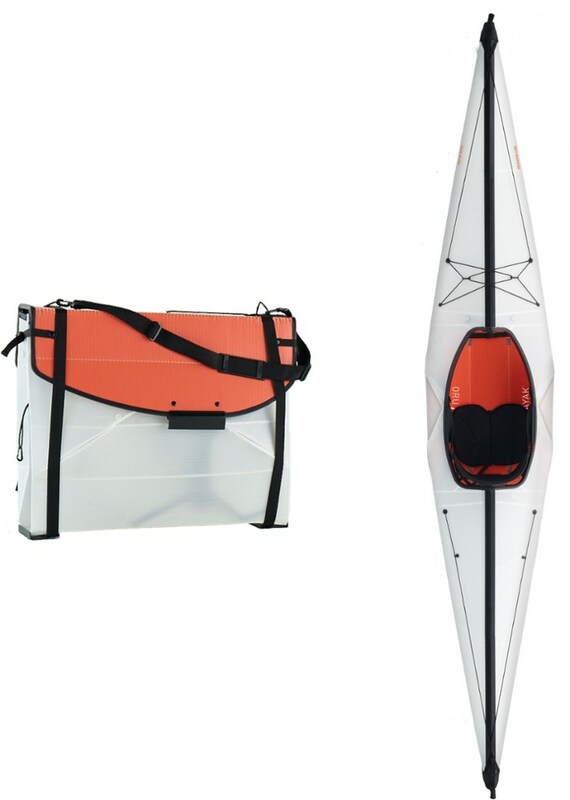 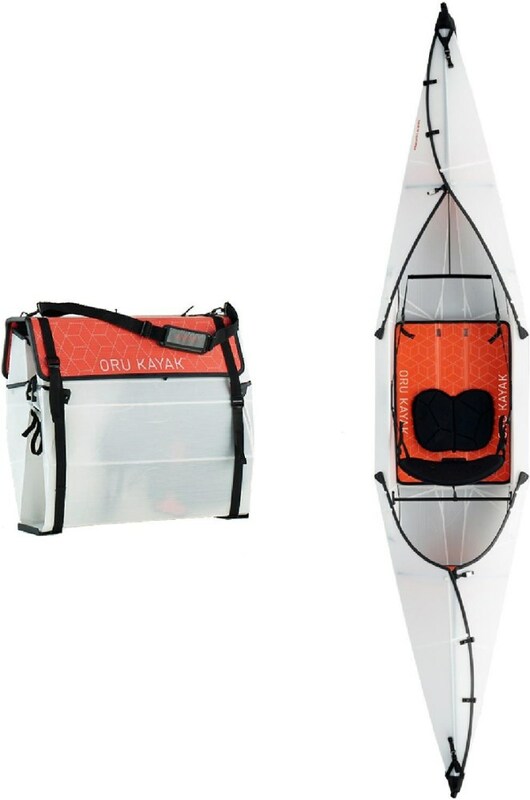 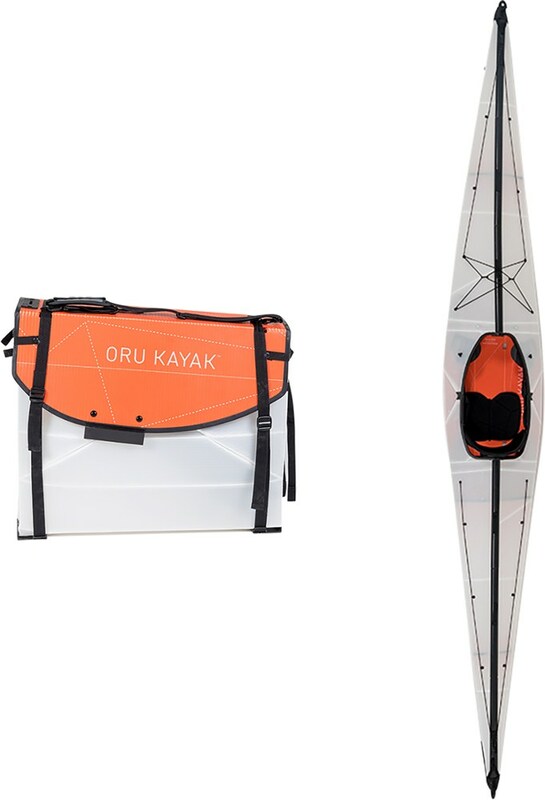 The Oru Beach foldable kayak assembles from a small backpack-size package into a stable recreational kayak in just minutes. 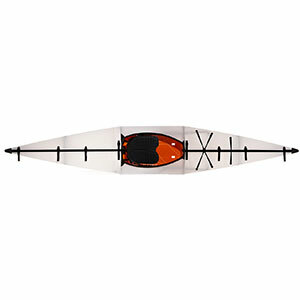 It's great for relaxing days exploring lakes, ponds and slow-moving rivers. 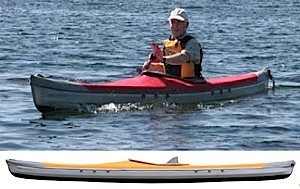 The Oru Kayak Beach is not available from the stores we monitor. 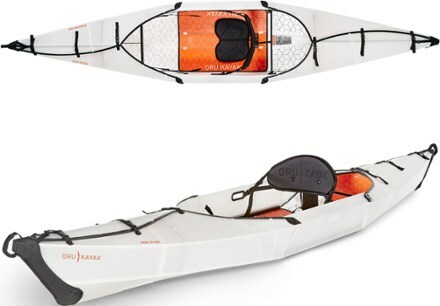 It was last seen April 5, 2018	at REI.